Do you love everything about fall? I know that this morning’s temperatures were a wonderful excuse to load up on pumpkin spice lattes and bask in the delicious coziness of sweater weather. Of course, your home wants to be just as beautiful for fall as that chunky cabled throw you’re cuddling under right now. But if you’re overwhelmed by the idea of making your landscape sing the songs of autumn, Harold Leidner Landscape Architects can help with that. The full-service firm offers more than just design and installation for landscapes of all sizes, but they also do seasonal decor! 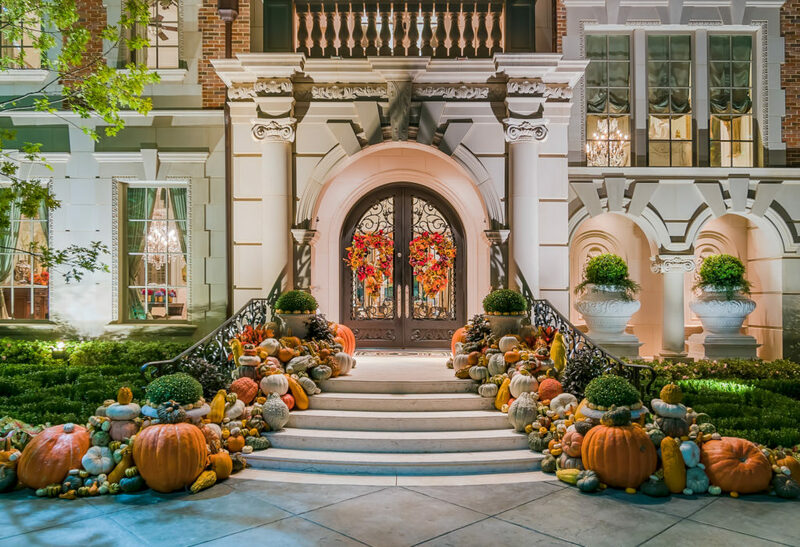 So find some fall color and get your decorative gourd season on by enlisting only the best: Harold Leidner Landscape Architects.